Yogurt Brain: Vol. 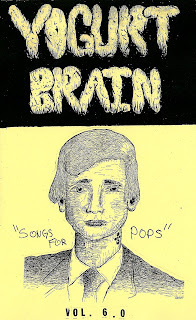 6.0 "Songs For Pops"
Vol. 6.0 "Songs For Pops"
Happy Father's Day From Yogurt Brain. 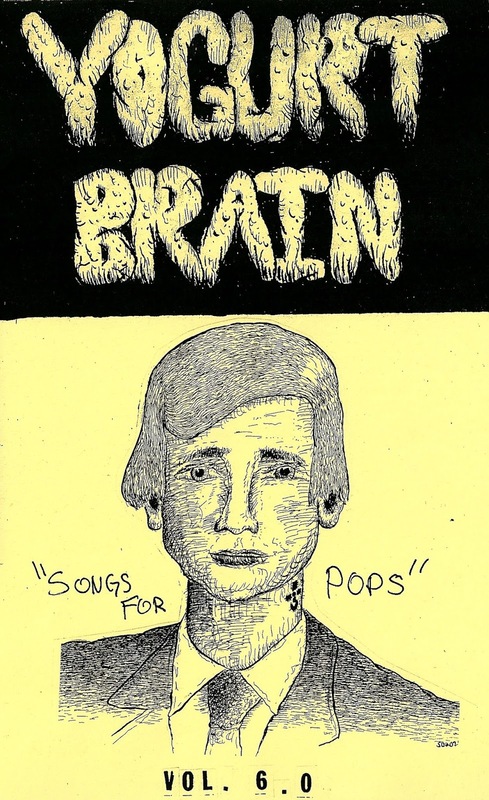 Here's A record of covers recorded specifically for your daddy. Physical Release to happen one day. Vol. 3 LP of all originals in the works. enjoy!